Snapchat will provide a free dedicated Wi-Fi signal during the sold out Electric Daisy Carnival, Las Vegas inside the Las Vegas Motor Speedway from June 20 – 22, 2014. Created to allow both companies applications to function with ease, this special Wi-Fi connection will allow attendees to have a reliable connection to share their experiences from inside this year’s sold-out festival. 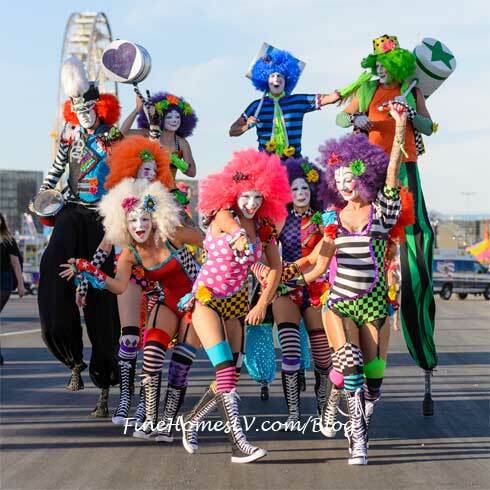 The Electric Daisy Carnival (EDC), North America’s largest dance music festival, will return to the Las Vegas Motor Speedway for its 18th edition on June 20-22, 2014. 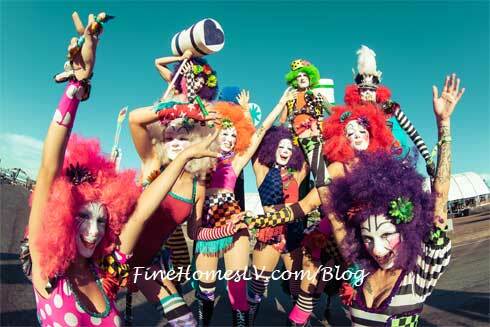 The festival will bring Insomniac’s signature over-the-top production and creative elements to the venue including elaborately designed stage production and lighting, pyrotechnics, roaming theatrical performers, dancers and acrobats, interactive art installations and amazing music, with many new surprises for fans to discover.